A photographer, as with any creative professional, must be strategic about setting up shoots and deciding what to charge for his services. You'll have different considerations depending on whether you tend to focus on studio, wedding, fashion, real estate, or journalism photography. As with any business owner, though, the first step in determining your rates is figuring out how much it costs you to do business. If you created a business plan, part of the process likely involved tallying up how much it will cost you to manage your studio, maintain and buy equipment, buy supplies, travel to locations, and pay for extras such as insurance. If you haven't done that yet, use the Cost of Doing Business Calculators provided by the National Press Photographers Association or the American Society of Media Photographers to get an idea of your overhead. This process will help you determine how much you need to earn on a monthly or yearly basis in order to cover your business costs, pay your personal bills, and turn a profit. Play around with the numbers to see what various yearly salaries might do to your rates. For example, you might determine a rate based on an income of $3,000 a month, and then recalculate to determine how much your rate would be if you wanted to make $4,000 a month. Your target income may depend on your local market, your experience level, and the saturation of the market. So, if you find that clients are not biting at a certain price point, you may need to readjust. Research what other photographers in your area, niche or experience level are charging for their services. Some may have prices listed on their websites, but you might also ask fellow photographer friends or send inquiries to photographers in other parts of the country who are in your niche. Since you're not in direct competition, photographers in other areas might be more willing to divulge that information than local ones. With a general monthly figure in mind, further break that down by calculating how many days a month you want to work, and then divide that by your monthly income to determine your day rate and your hourly rate or per-session fee. The National Press Photographers Association recommends charging a day rate, plus extras for photos intended for publication, meaning you'll get an extra payment when photos are published. For wedding or family photos, you might charge a day rate with a certain number of hours built in for editing. Another aspect to consider when working with clients: whether they'll have full rights to your work to make changes as they see fit. If a client wants full rights to your images, some photographers charge a higher fee. What Should I Charge for Lawn Mowing? You've done your homework and calculated the fees, but in the end, you'll have to approach every job individually. 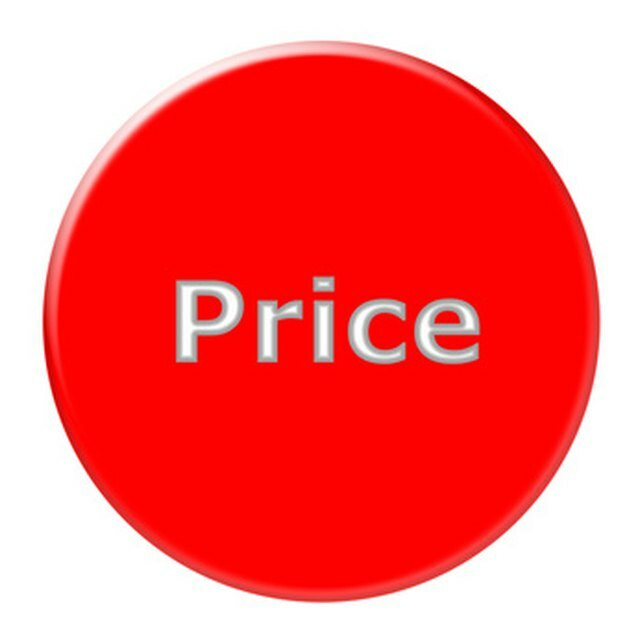 When discussing a project, get as much information as you can, and assess all the particulars before naming a price. If a project involves extensive planning or editing, or if you'll be required to travel, for example, you'll need to factor your lost work time into the price. For every job, give the client a written estimate, noting any additional fees, so that everyone is clear on the scope of your work and what you'll charge for. You might also include a note stating that you'll charge an extra hourly rate should you be asked to do additional work. Your estimate can also include a "package" price that gives a discount for multiple services or photos; just make sure you're still turning a profit. By being up front about your costs and keeping them competitive, you should be able to run a successful photography business.